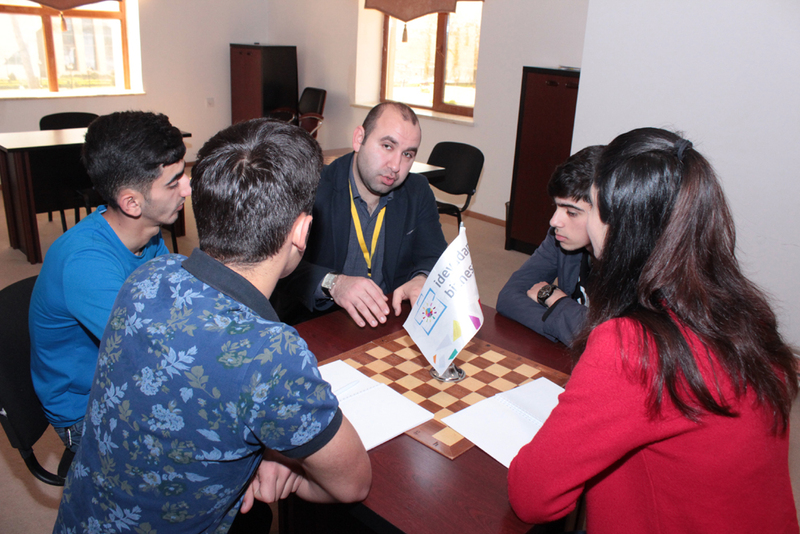 The first startup tour in Goychay city was organized within the framework of the project “From Idea to Business”. 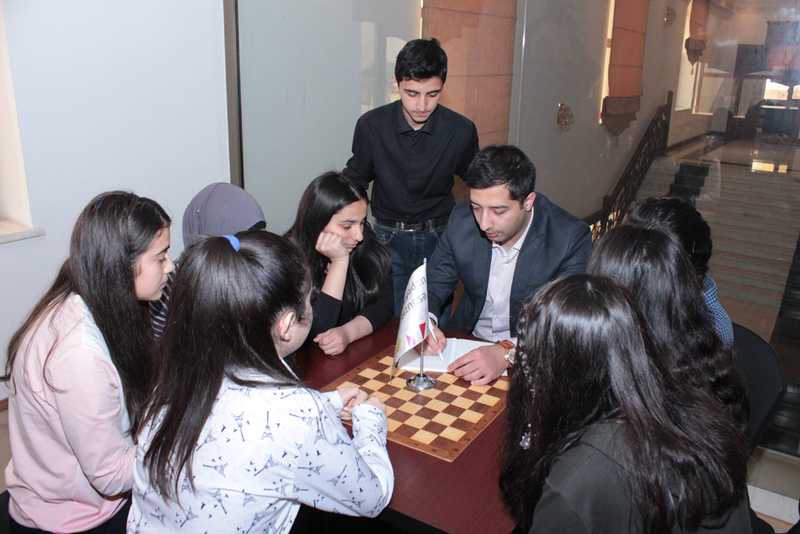 Some 100 young people from Goychay, Ujar, Yevlakh, Aghdash and Aghjabedi participated in the event. 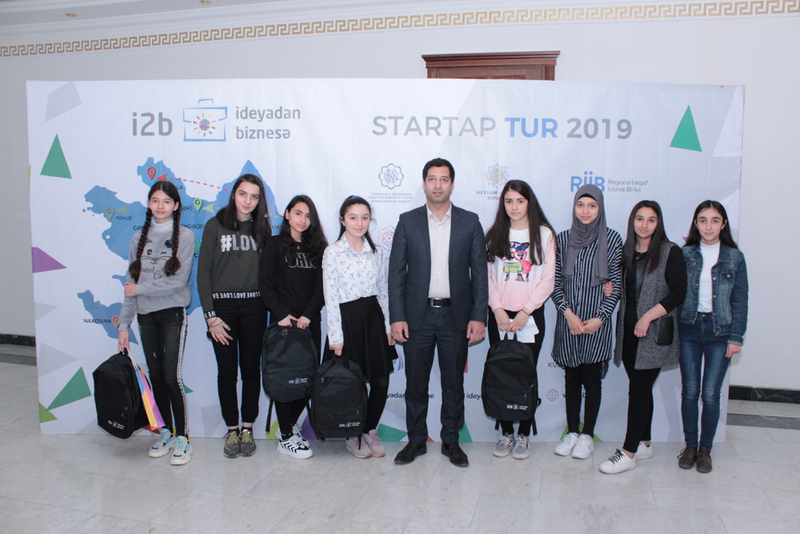 The startup tour participants were informed that the goal of the project “From Idea to Business” implemented by the Ministry of Transport, Communications and High Technologies jointly with Public Association Regional Development of Heydar Aliyev Foundation, Azerbaijan Youth Foundation, the United Nations Development Programme, companies Azercell and Microsoft is to support the expansion of the startup movement and implement new innovative ideas of citizens. 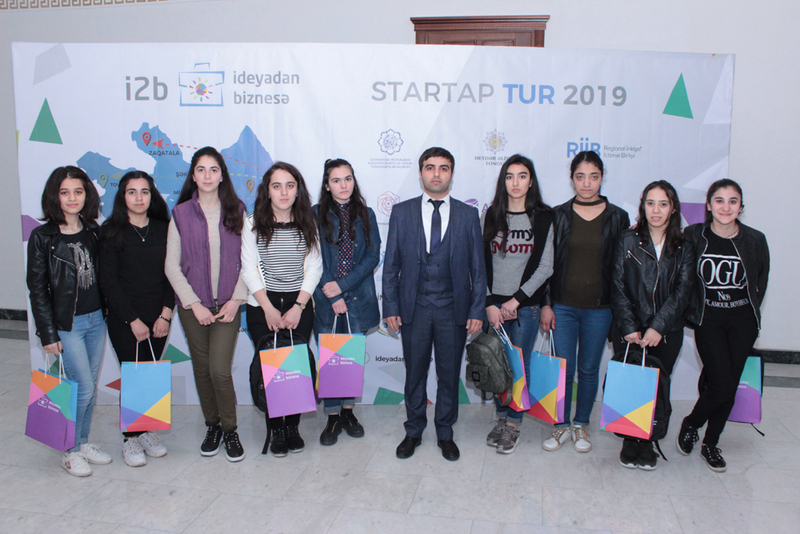 It was reported that the teams that took the first three places in the regional startup tour will win the right to participate in the national final. Winners of the 1st, 2nd and 3rd places in the National Final will be awarded by the organizers and partners, and financial support will be provided to them to turn their ideas into a business. 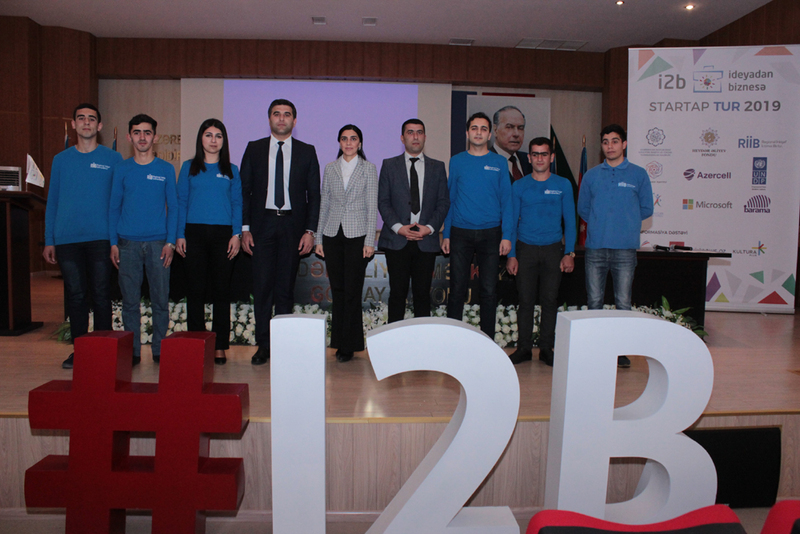 The next startup tours will be held in Tovuz, Baku, Lankaran, Zagatala, Nakhchivan, Shamakhy and Shaki. 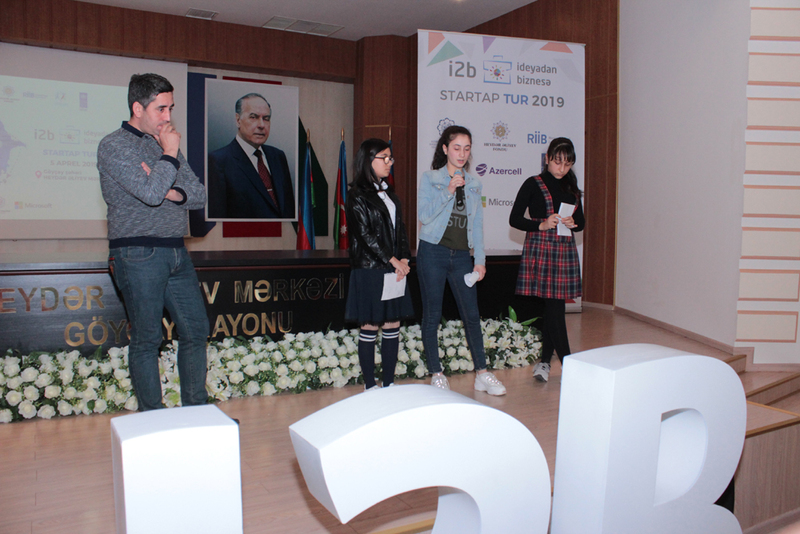 In the first part of the event, a small business training covering issues such as formation of startup teams, proper preparation of project presentation, ways of selling the project to investors and market research was organized. 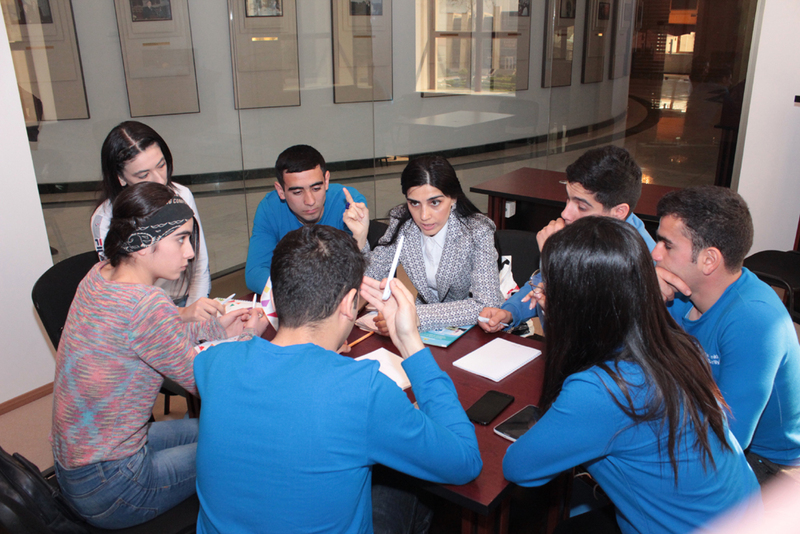 Then 5 teams consisting of participants were formed. Mentors have trained these teams for the main competition. 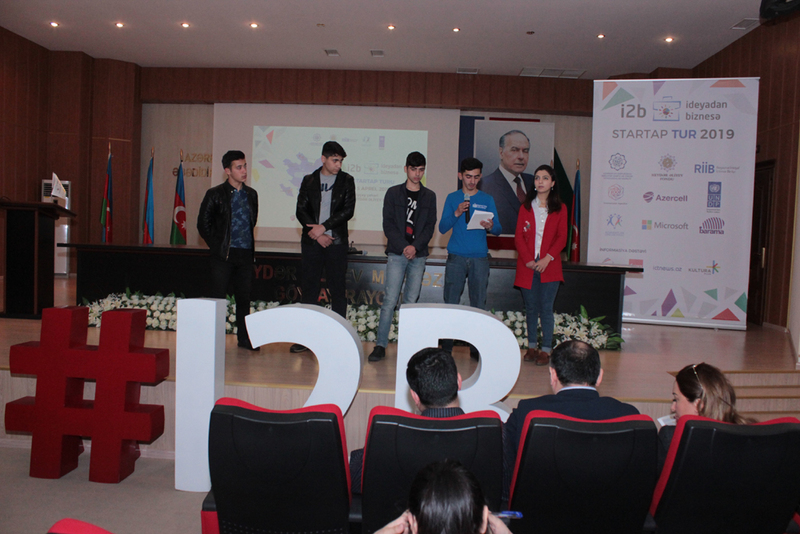 In the second part, the teams presented their ideas to the jury. After each presentation, the authors answered the questions and the project was discussed. At the end of this stage, the jury announced the winners of the 1st, 2nd and 3rd places for each region. 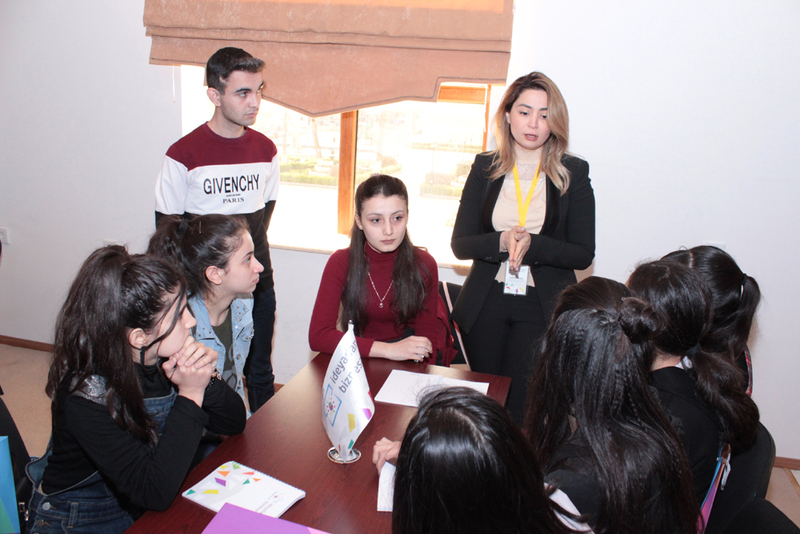 Thus, the first place was taken by the project Health belt, the second – Auction and the third – Animal Center of Goychay. 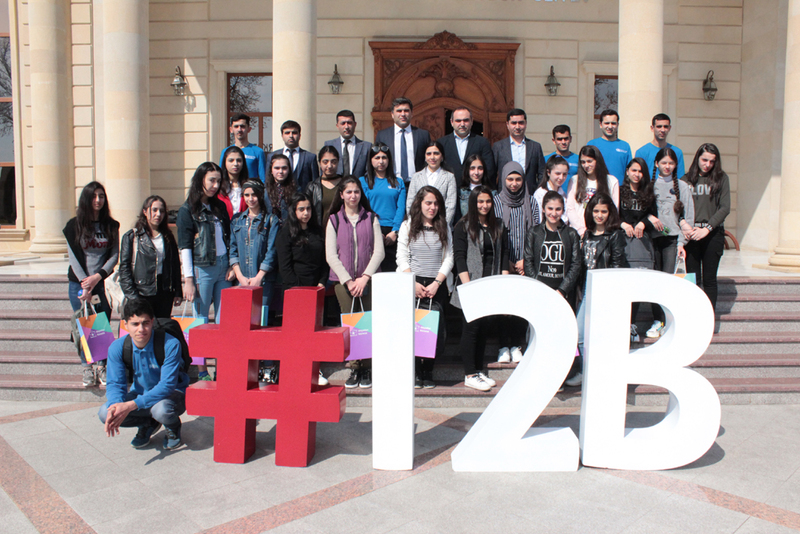 The winning projects gained the right to participate in the National Final to be held in Baku. 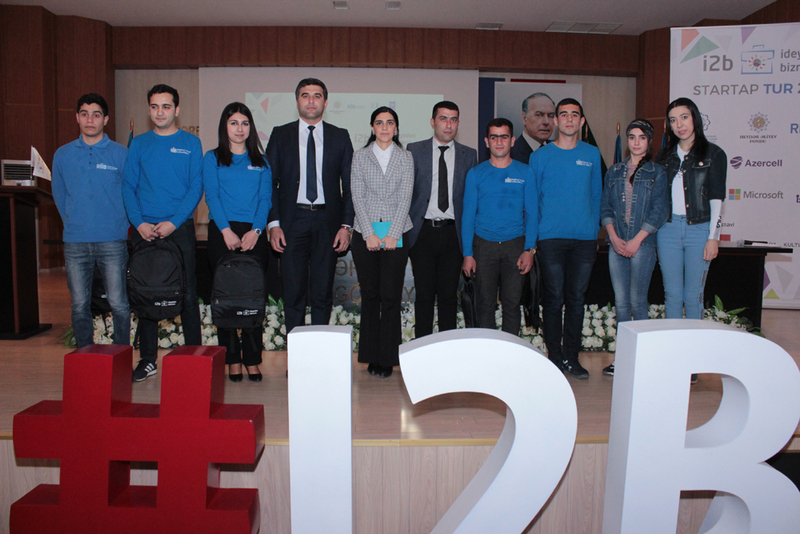 It should be noted that the next startup tour will be held in Tovuz on April 12. To participate in the tours, one must register on the website http://www.i2b.az.